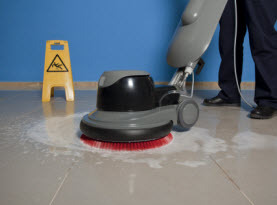 CA Carpet Cleaning & Water Damage Clean Up of Los Angeles, California offers a plethora of services to the commercial and residential property owners locally an in surrounding areas. 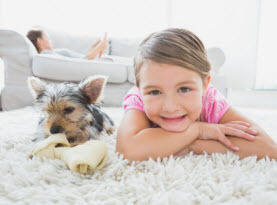 Fully licensed and insured to provide comprehensive carpet and rug cleaning as well as upholstery and tile and grout cleaning to the community at affordable pricing is among our many specialties. Using high-end products and equipment exclusive to the licensed professional, CA Carpet Cleaning & Water Damage Clean Up experts apply their training and experience to skillfully produce quality results in an effort to maximize the indoor health of your environment. 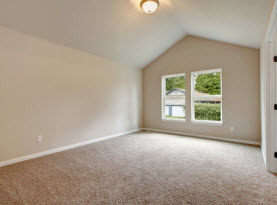 As we are passionate to produce extraordinary results, we diligently include friendly customer service, traditional values, and professional courtesy to every service we provide in an effort to make your experience with CA Carpet Cleaning & Water Damage Clean Up phenomenal on consistent bases. We Clean, Deodorize & Remove Stains & Odors from Mattresses! 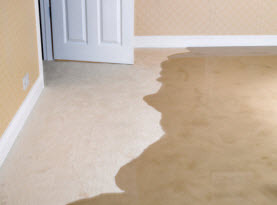 CA Carpet Cleaning & Water Damage Clean Up includes an assortment of services for homes and businesses and the Greater Los Angeles, California area to increase the sanitation of your surroundings, among them include mattress cleaning. On average, a person will spend a third of their lives in bed. Between the pints of sweat, dead skin cells, hair, saliva, pet dander, and other debris and residues, your mattress is harboring a variety of germs, bacteria, and filthy contaminants and allergens. Washing the sheets every two weeks isn’t enough. With routine cleaning quarterly and professional deep mattress cleaning by CA Carpet Cleaning & Water Damage Clean Up, your mattress can be clean, sanitized, and deodorized. The mattress will be in better condition and last beyond its projected life expectancy. CA Carpet Cleaning & Water Damage Clean Up is readily available to schedule your annual mattress cleaning. Contact us for all you floor and upholstered furniture cleaning needs!